Michael Blankenship is a totally blind wood turner who creates unique and one-of-a-kind bowls from urban logs or tress that would have ended up in landfills. 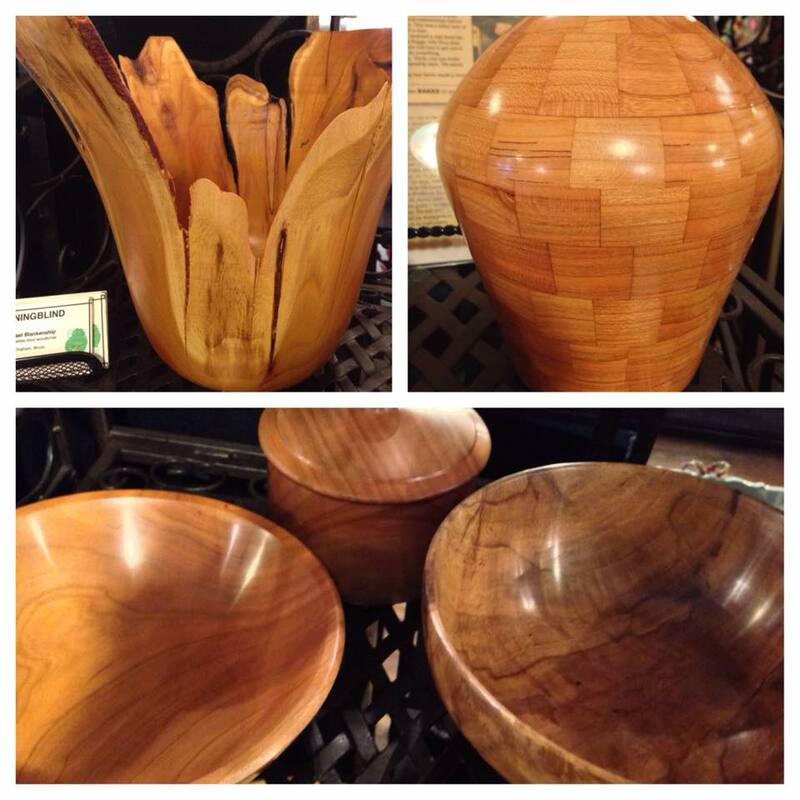 He believes in recycling logs to make useful and beautiful bowls, keep-sake boxes, ornaments and more. 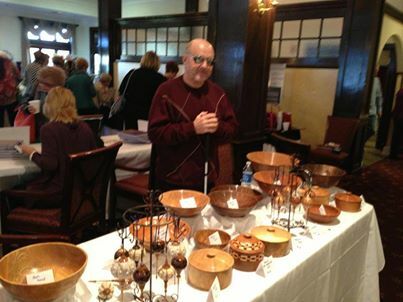 Michael taught himself to turn wood into bowls by listening to videos after a rare disease called AZOOR caused his blindness in 2003. Check out Michael’s website at www.turningblind.com.